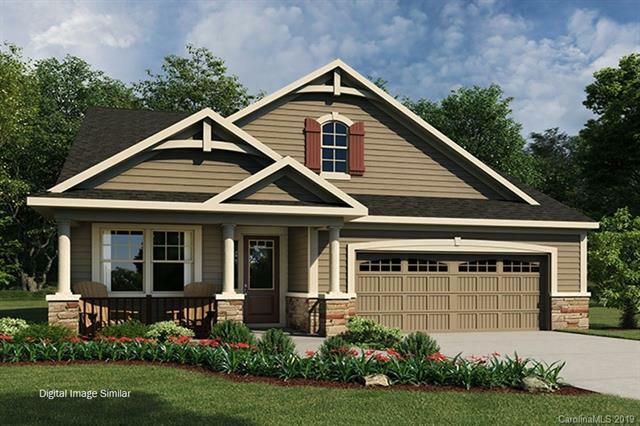 Beautiful New Community in Tega Cay offering low maintenance ranch homes with close proximity to Nivens Creek Landing, Baxter Village and Rivergate Shopping Center. 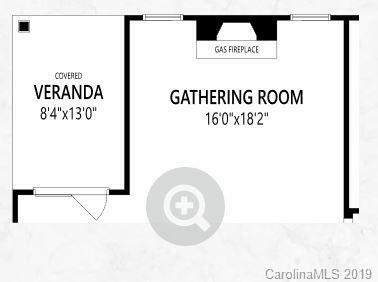 Open floorplan with lots of natural sunlight and back covered veranda for outdoor entertaining. 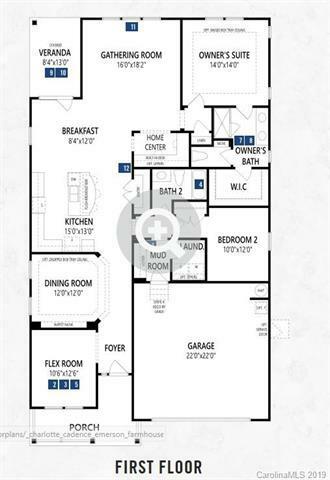 This 1 story home features 3 bedrooms and 2 bathrooms. 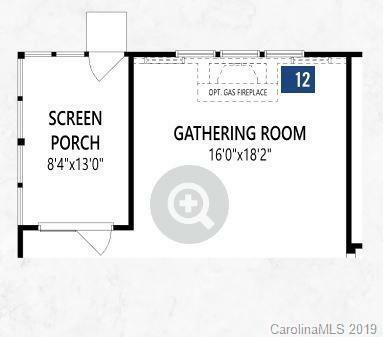 Owner's suite, secondary bedroom and guest suite all on first floor along with an open kitchen, dining room, breakfast area, gathering room with home center and stone surround fireplace. Move-in ready NOW. Come see us!